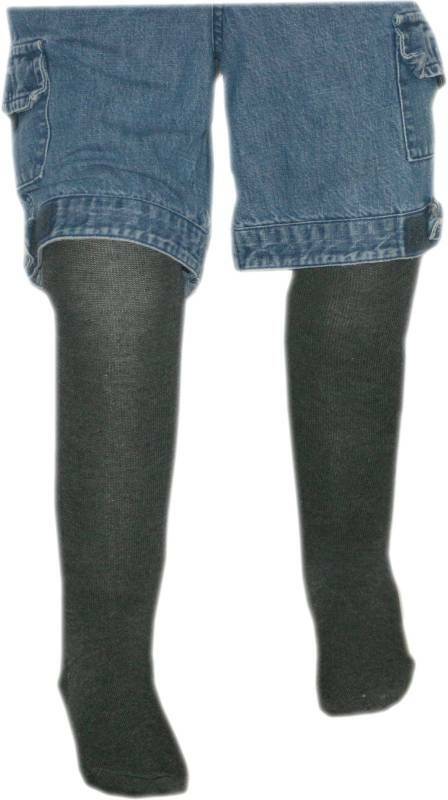 Leggies in the solid color of DARK Gray. Leggies in the solid color of DARK brown. Leggies in the solid color of yellow. Pink Leggies with polka dots in the colors of yellow, lavender, white and lime green. Lots of fun for Springtime! 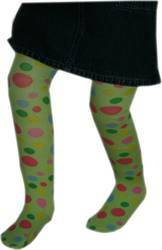 Green leggies with polka dots in the colors of pink, dark green, light blue, yellow and light pink. 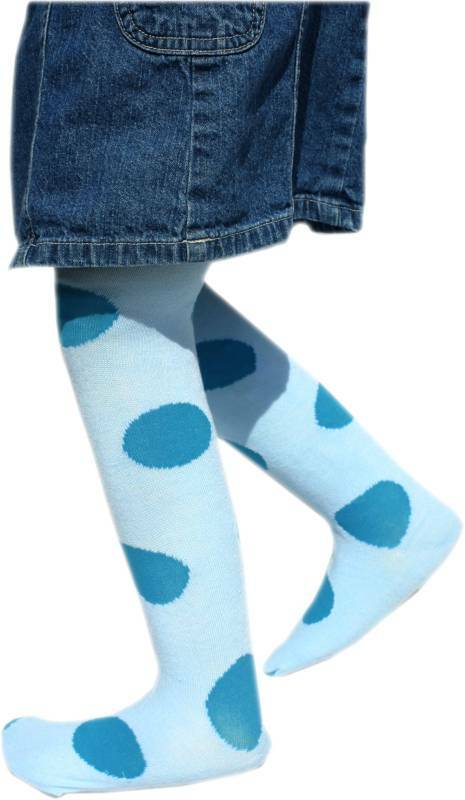 Light blue Leggies with large dark blue polka dots on them. A favorite back from the "Graveyard." 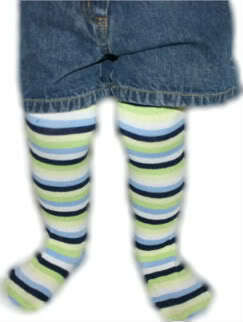 Leggies with thin stripes of light blue, dark blue, citrus, lime green and white. Leggies with medium rainbow stripes in the colors of red, orange, yellow, lime green, dark blue and light blue. Leggies also have alternating white and light blue polka dots on each stripe. 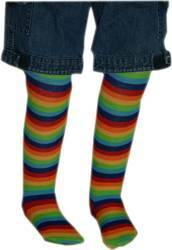 Leggies with thin rainbow stripes in the colors of red, orange, yellow, green, sky blue and dark blue. 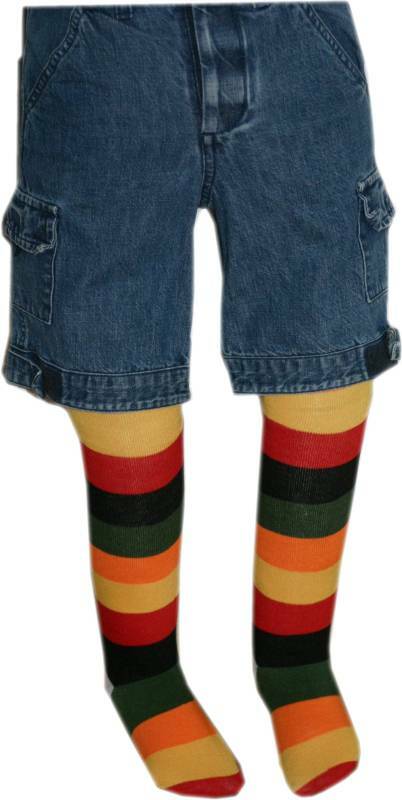 Legggies with thick stripes int he colors of yellow, red, black, olive and orange. A fun style for BOYS and GIRLS. Leggies with thick stripes in the colors of lime green, light bright green, lavender, black and brown. A FUN and FUNKY style that really looks great with TONS of outfits! 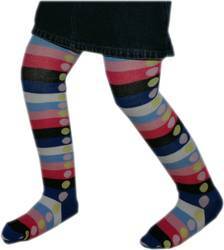 Leggies with medium stripes in the colors of white, light blue, light pink, dark pink, balck and dark blue. Leggies also have alternating dots of light yellow and light pink on each stripe. 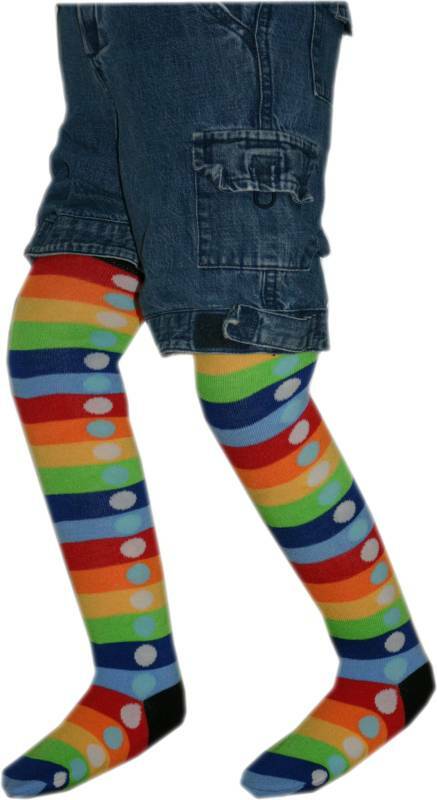 Leggies with thick, bright stripes in the colors of bright orange, sky blue, bright lime green, bright pink and pale pink. 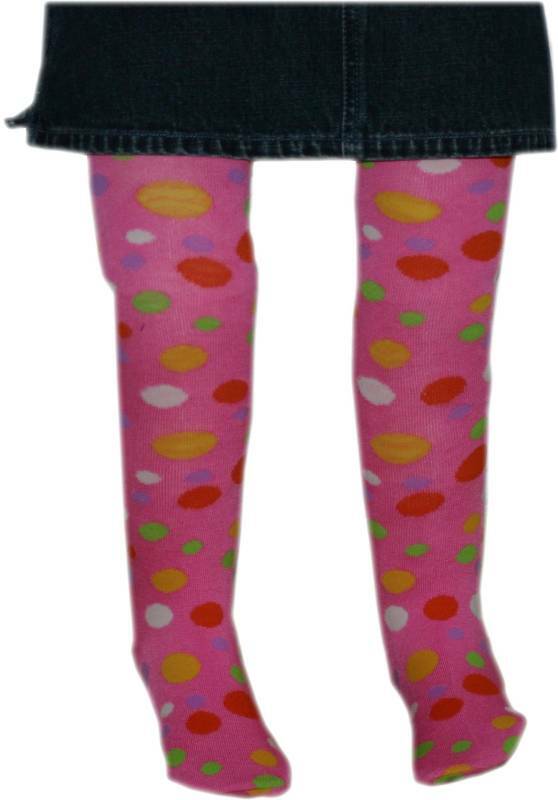 Your little one is sure to not be missed in these leggies! This is the place to purchase your "On Hold" leggies once you have received notification that they are back in stock. DO NOT click this item if you have NOT been notified your coveted style is back in stock.